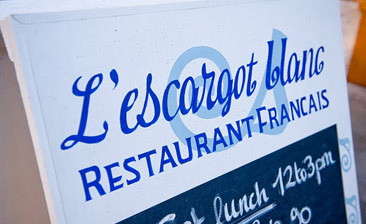 Third time I've been to L'Escargot Blanc et bleu and I really enjoyed each time. Delicious meal, and were really accommodating to me as a pescetarian on the menu. One comment would be that I feel vegetables or salad should be a part of the dish rather than an additional extra. But overall, beautiful!